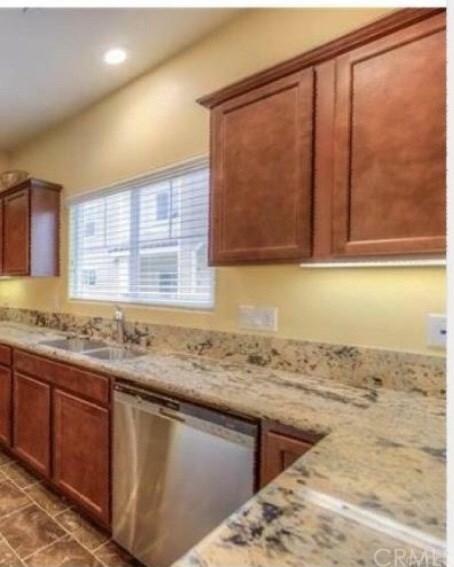 123 S Dale Avenue #12, Anaheim, CA 92804 (#OC18216189) :: Ardent Real Estate Group, Inc.
Beautiful townhouse 3 bedroom 2.5 baths with many great features. 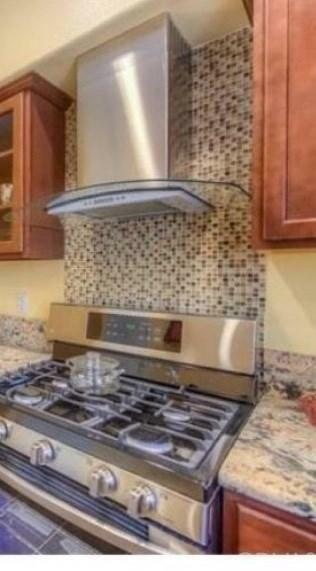 High ceilings, Granite kitchen counter tops, Laminate wood flooring throughout. Gas burning fireplace, tank-less water heater and much more. 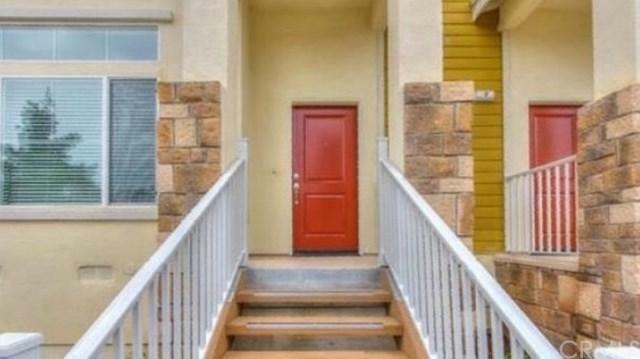 This private gated community and gives you easy access to the I-5 and 91 freeways. Close to attractions such as Disneyland, Knott's Berry Farm, Honda Center and much more. Sold by Forouz Mansouri-Abrahimz of Prea Realty, Inc.. 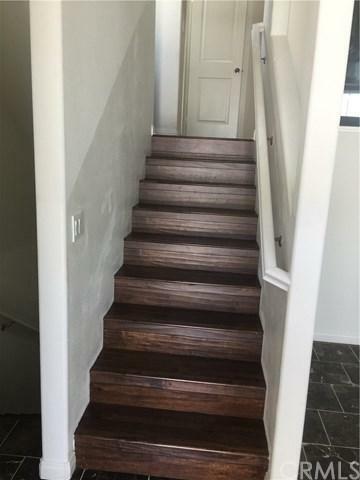 Listing provided courtesy of Forouz Mansouri-Abrahimz of Prea Realty, Inc.